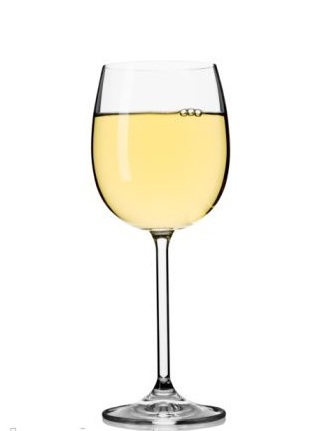 Before your warm bubble bath, sip on a glass of Roussanne. Its varietal is native to the Rhône Valley and to the Isere Valley in eastern France. Roussanne, defined as full-bodied and tasting of lime and citrus. Roussanne’s pair well with seafood, duck, turkey, and mountain cheeses.